I am not what I ought to be, not what I want to be, not what I am going to be, but I am thankful I am better than I used to be. I find this quote appropriate. I struggled to write about gratitude for a lot of reasons this week. I had a hard time with my mental health and justifying a post about positivity and gratitude didn’t feel right if I didn’t mean it. There wasn’t one moment that set me off, it was a feeling inside that threw off my balance. With time, I will learn. This life is a process and as John Wooden so eloquently stated, I’m still better than I used to be. Featured image of a small boat. I took this picture thinking of tranquility. Everyone has a story. We all come from somewhere and have experiences we carry with us. As much as we try and let go, our past can sometimes feel like a piece of our identity. The crying cheerleader gif may feel familiar for you, because it definitely does for me. What we carry and hold on to can be exhausting and draining. Although it may not be as dramatic as this, holding on to the past can take its toll. If you felt like you needed permission – let go. If you just needed a friendly reminder – let go. Use gratitude and demonstrate appreciation for THIS MOMENT. We can’t change the past but we can be present in the here and now. Be grateful for lessons learned but know there’s no going back. Let go of what you were carrying. Free yourself and be the best version of you with gratitude. 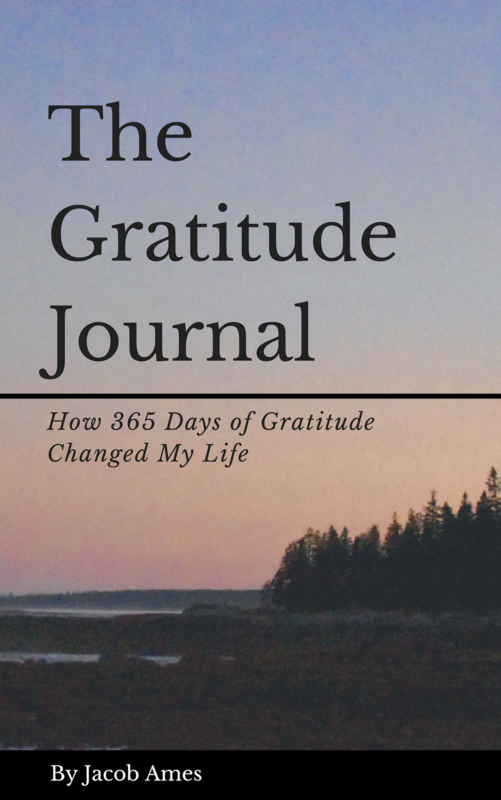 Every list I post, #25 on my list of gratitude is an acknowledgment of the present moment. Thoughts and fears can take me away from being present. Anxiety and uncertainty for the future meshed with a disappointment in failure from the past, remove me from the here and now. Being mindful and being present is a practice. What I’ve learned is this search for meaning, my expedition for happiness and understanding doesn’t have to span the globe. My adventure starts right here, in this moment. Gratitude grounds me in the here and now. Each breath that fills my lungs brings the miracle of life into my body. I’m learning I’m exactly where I’m supposed to be and the meaning to life I’ve been seeking, is what I define it to be. What a blessing it is to live another day, to see another sunrise, and to share love with the people and animals we care the most for. Our adventure starts here and you don’t have to wait for any kind of special permission to start again. Featured image from an old hike with my friend Lucas. So many moments in this lifetime to celebrate, how lucky am I to get to share them with people I love. Home isn’t about where, it’s about who. Featured image of my brother kicking around with the sky looking ferocious.